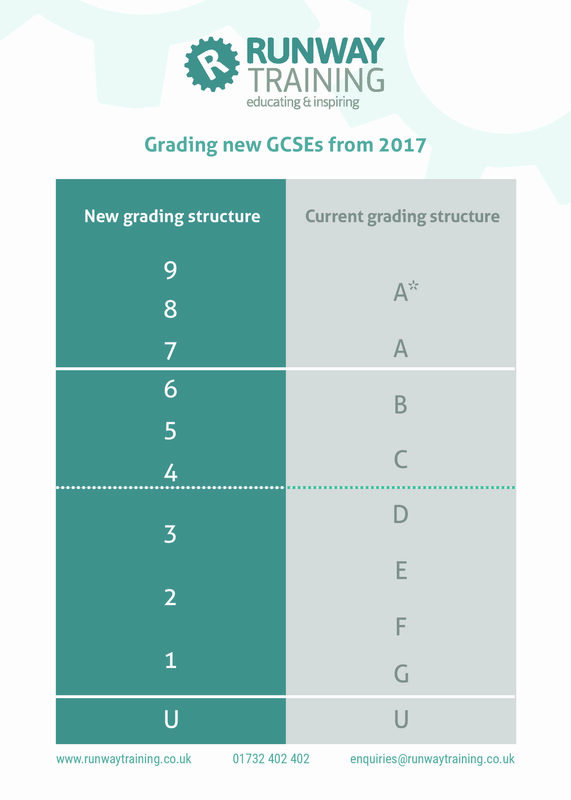 You may have heard that the GCSE grading system is changing. They are translating the lettered A*-G grades to a numbered structure, which is being gradually phased in, starting with English and Maths GCSE’s and further being applied to other subjects starting September 2017. The numbered system will range from 1-9, with 1 being the lowest grade and 9 the highest. If you are interested in gaining your Functional Skills in Maths and/or English then please give us a call on 01732 402 402 and we’d be delighted to assist you in achieving your qualifications. Next PostNext Exams didn’t go to plan? We can help you!